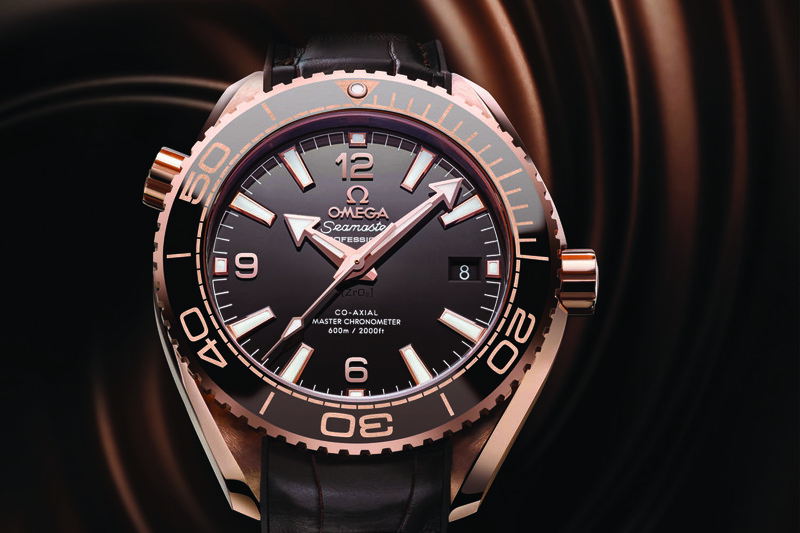 Since its launch in 2003, the Omega Seamaster Aqua Terra has become a cornerstone collection for Omega. Indeed, it is an entry-level watch, and yet it includes most of the brand’s recent technologies. Plus, it is a bit of an all-rounder, being sporty, but not a sports watch. 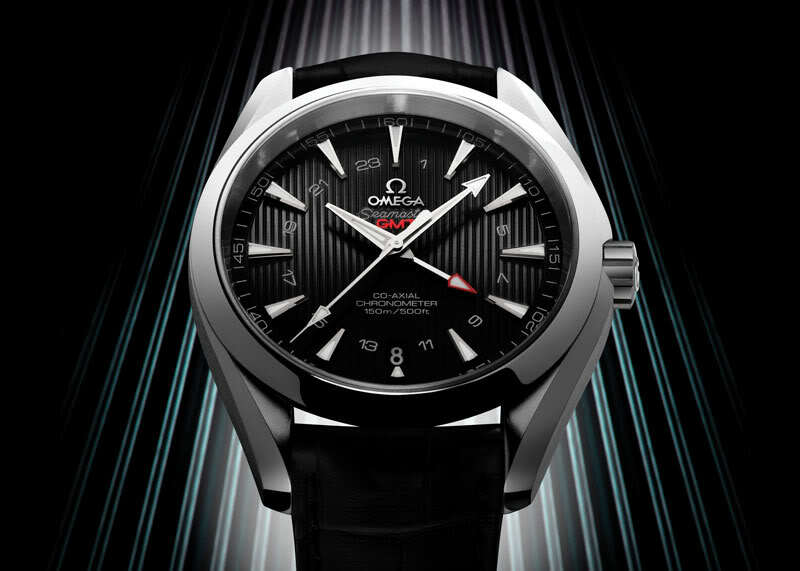 It is also a watch focused on the essentials and a nice representation of what Omega stands for. At Baselworld 2017, this now classic daily-beater received a visually discreet facelift, linked to mechanical improvements, just to keep it perfectly up-to-date. 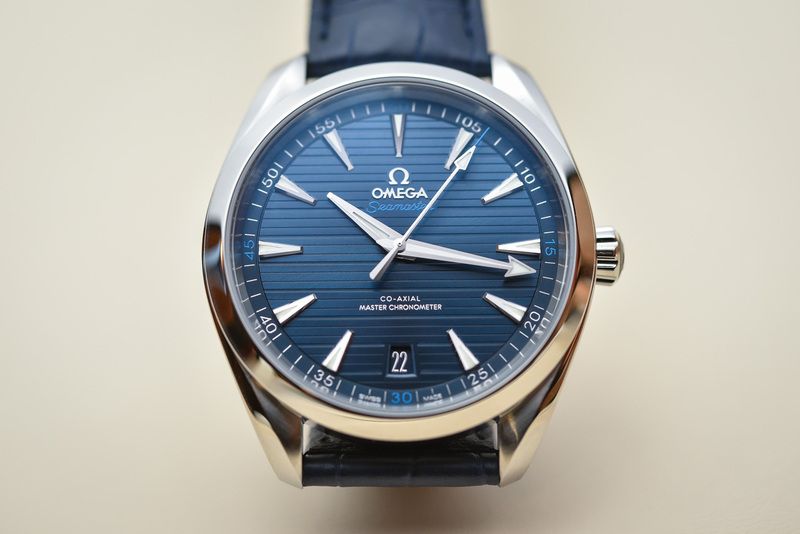 Here is the 2017 Omega Seamaster Aqua Terra Master Chronometer. 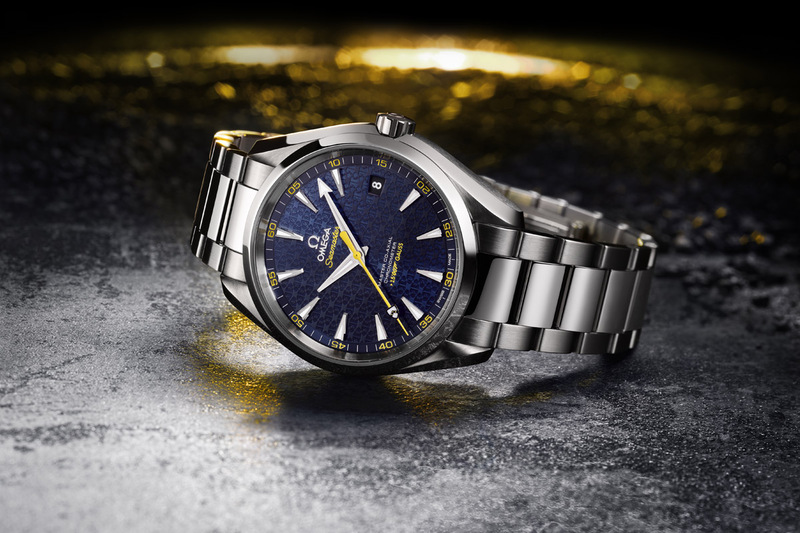 The Omega Seamaster Aqua Terra doesn’t need any introduction. For close to 15 years now, it has been the definitive casual watch by Omega. It has become a classic, well appreciated by collectors and clients for many reasons: its versatile, with a casually understated design, robust, with its solid steel case and a 150m water resistance, precise and mechanically modern, offering the Co-Axial in-house movement, and elegant, with its nautical-inspired dial. In short, a much loved daily wearer. 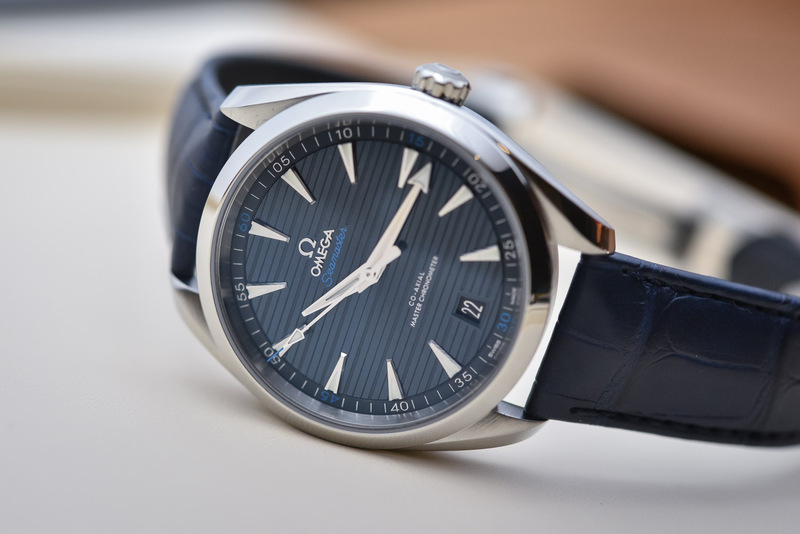 Furthermore, the Omega Seamaster Aqua Terra, despite being a simple watch, carries many of the visual attributes of an Omega: lyre-lugs, case shape, broad-arrow hands, triangular indexes, overall sportiness and the timeless appeal of the design. Not vintage per se but surprisingly well-known and reassuring. With such a heritage, Omega had quite a complex task on its hands: renewing a classic… Being audacious can be good sometimes but with such a model, it is simply not allowed. The changes had to be subtle and they had to be in the details. 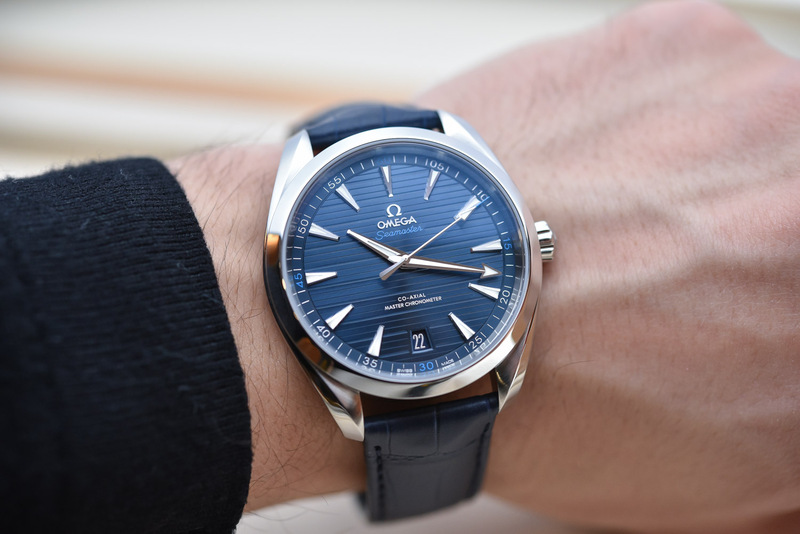 And guess what, this is exactly what the new Omega Seamaster Aqua Terra Master Chronometer is: the compilation of small details and slight updates. There are more than you might first imagine, however. 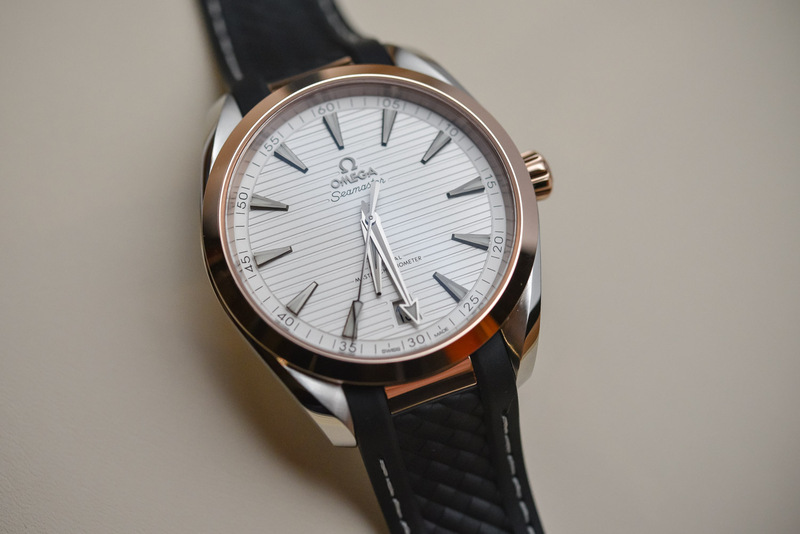 First thing is the case: still in steel, still with this combination of a flat bezel and twisted lugs (the Lyre-style lugs is a hallmark of Omega), still rather basic but timeless and elegant. So, you you probably assumed they didn’t change anything… Wrong! Details everywhere. 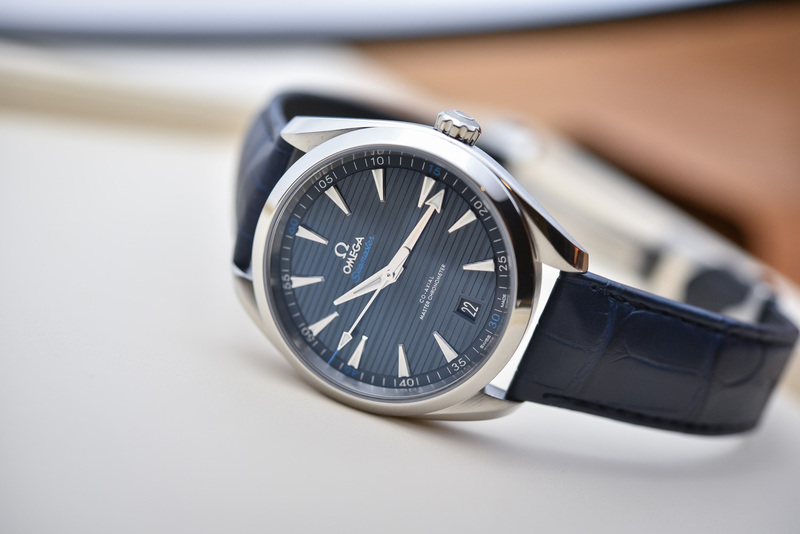 The case on this 2017 Seamaster Aqua Terra is now 41mm instead of 41.5mm. Yes, that’s not much but we won’t complain. For a daily-beater, proportions are important. Next is the actual shape of the case. While it seems the same as before, the case is now symmetrical. Prior to this update, the case was “stronger” on the right side, with the crown being slightly “absorbed” by the caseband. Now, pure symmetry and a crown simply placed on the side of the case. The crown is also different, being conically-shaped now. Overall, the basics remain the same but with more understatement and a bit less sportiness than the previous model, making it even more of an all-rounder. The dial of the 2017 Omega Seamaster Aqua Terra Master Chronometer follows the same path: symmetry and purity. The nautical theme has always been the base of the model, with a stripped dial, showing a sort of wood-pattern, modelled after the decks of luxury yachts. Since 2003, these stripes have always been vertical and rather pronounced. On the 2017 Aqua Terra, the stripes are now horizontal and less deeply engraved. In the same vein, the date has been moved from 3 to 6, to complement the case’s symmetry. Several colors will be available of course, including a silver dial with orange accents and dark metal indexes, as well as this classic dark blue, with discreet light blue accents. Hands and indexes are in the typical of Omega’s production and remain virtually unchanged compared to the previous edition. One other update concerns the literature on the dial. No more depth-rating (it’s now on the caseback) and just “Co-Axial Master Chronometer”, emphasizing the arrival of the new movement. With this 2017 Seamaster Aqua Terra, Omega continues on its mission to implement Master Chronometer movements in all models (with the exception of the Calibre 1861 in the Speedmaster Moonwatch). Thus, it seems natural to see the antimagnetic and heavily tested calibre 8900 being placed inside the case. This movement has two barrels for a total 60h power reserve, silicon parts for the entire regulating organ, automatic winding and will resist magnetic fields up to 15,000 gauss. 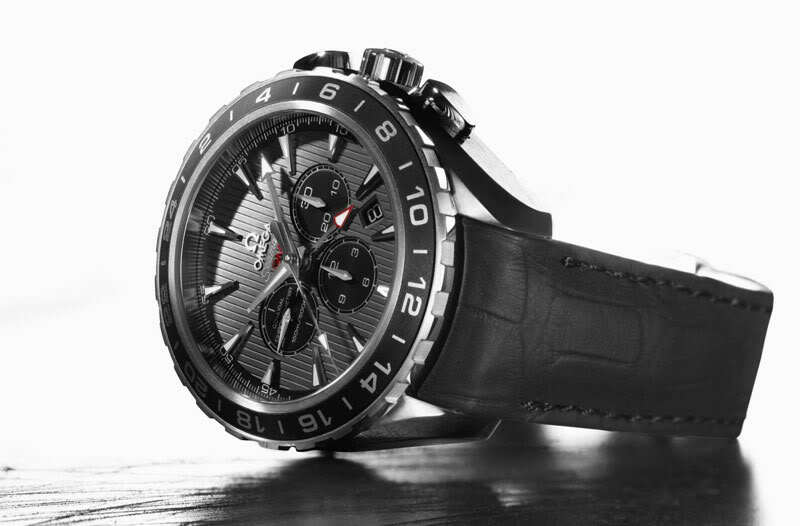 It is chronometer certified and has a 4-year warranty. 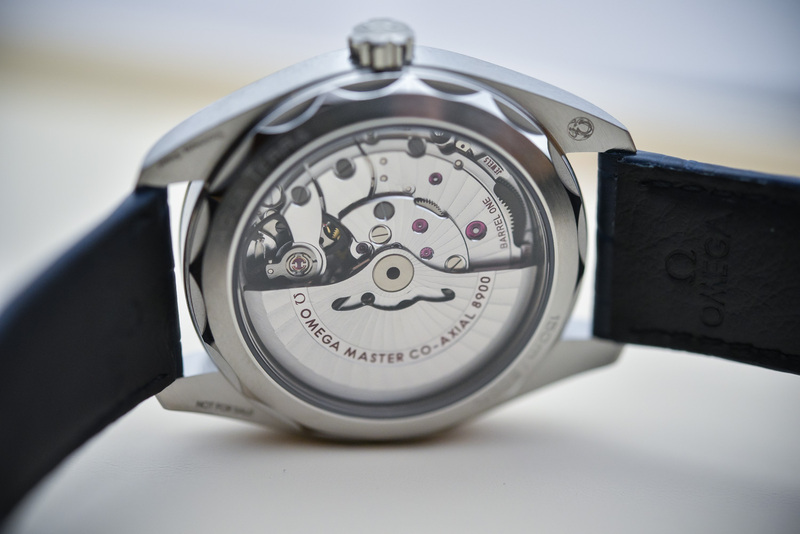 Its arabesque decoration and diamond-cut bevels can be seen through the caseback – which shows a new wave profile. Alongside the classic steel models, Omega will also add a surprising, slightly different two-tone version in the 2017 Seamaster Aqua Terra collection. While the dial and overall shape is equal to the steel models, some differences are present. The 41mm case is offered in a combination of steel and 18k Sedna Gold (Omega’s own pink gold alloy) for the bezel and the crown. The dial is silver with black inscriptions. No color details, keeping the watch rather subtle. The main difference comes from the addition of gold middle-parts on the case so that it can be adapted to a sort of integrated rubber strap. This was made in order to benefit from the suppleness and comfort of a thick rubber strap without creating a watch that would have been too large to wear. With this construction, the strap goes down straight after the lugs and thus, the watch is nicely positioned and balanced on the wrist. Furthermore, these middle-inserts give the watch a refreshing look and some luxurious appeal. The 2017 Omega Seamaster Aqua Terra Master Chronometer 41mm will be available very soon in boutiques and retailers (expected for July 2017). Prices will range from CHF 5,000 for the steel / leather versions to CHF 7,400 for the Sedna Gold – Steel version on rubber. More details on www.omegawatches.com. Fair value proposition given the movement with some merit. Given that the old 38.5mm version fit well in my wrist. I would rather see this in 39-40mm. But not so bad, at least they went in the right direction and shaved 0.5mm. 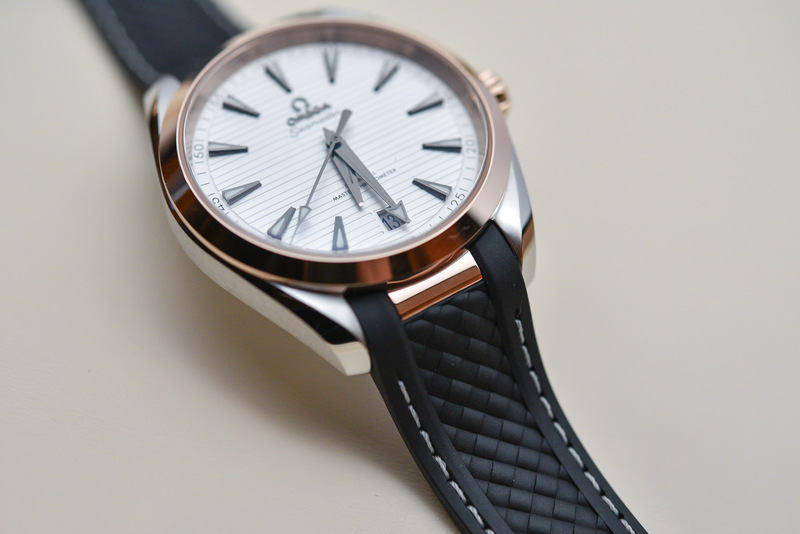 Omega will also launch a 38mm of this new Aqua Terra. So this could be good for you. 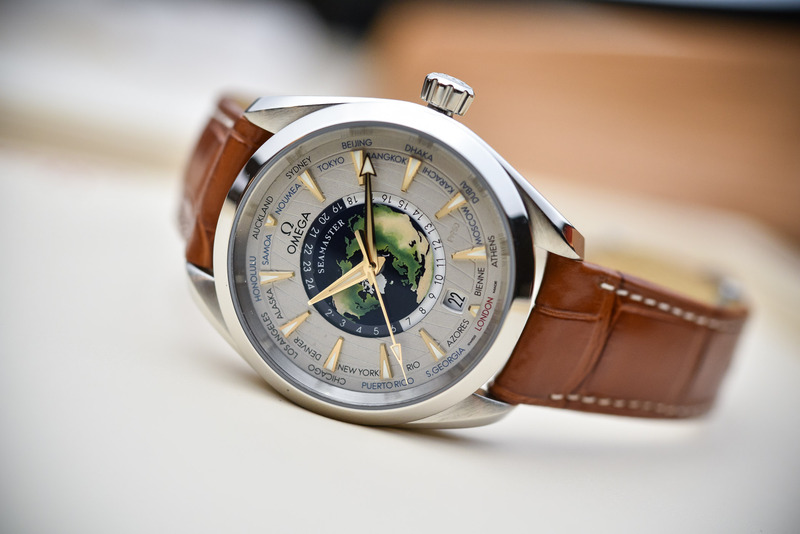 Brice, it seems you may be forgetting that the initial Aqua Terra 2500 model didn’t have the teak stripes and offset case, among other things. It’s the real classic in the lineup. The date window has been a mess after the 2500 model, but I think adding it at 6 o’clock is probably a good compromise, and I also think I prefer the horizontal dial stripes, so I guess this new model is a step in the right direction for me. Im missing the bigger size watches of 44-45 mm. Also missing a Aqua Terra with 24 Hrs Ring and Second Time Zone.